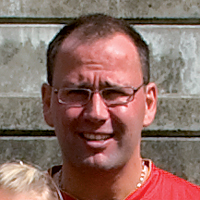 07.01.2010 - For Head Coach Björn Blomquist Aalborg DH still have their destiny in the own hands. 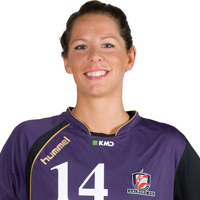 04.01.2010 - Middle Back Louise Mortensen has surprisingly decided to end her career. Boson: We are not out of race yet! 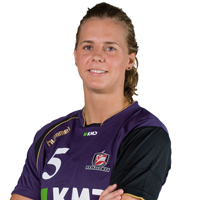 19.11.2009 - The Swedish star of Aalborg talks about the season of her team and about her future. Torstensson: It is in our own hands now! 13.11.2009 - Aalborg's Swedish star believes in reaching the Main Round.